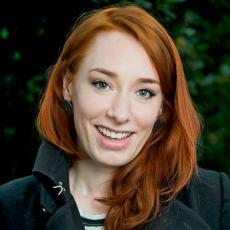 Hannah Fry is a lecturer in the Mathematics of Cities at the Centre for Advanced Spatial Analysis at UCL.  She works alongside a unique mix of physicists, mathematicians, computer scientists, architects and geographers to study the patterns in human behaviour - particularly in an urban setting. Her research applies to a wide range of social problems and questions, from shopping and transport to urban crime, riots and terrorism.